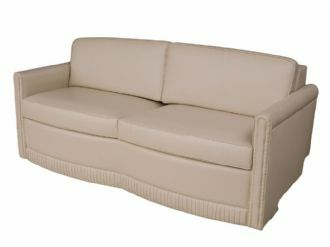 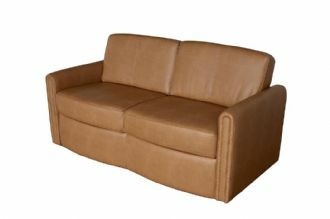 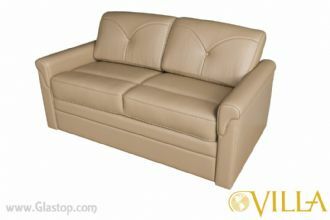 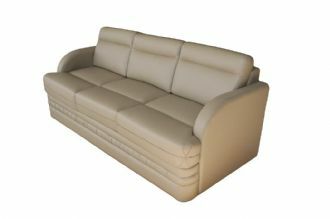 Our Villa RV Furniture line of premier RV Sofa Sleepers defines the words comfort, relaxation and quality. 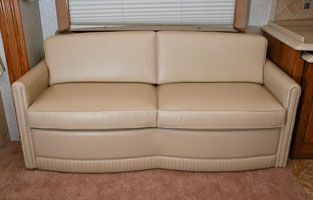 These fold out RV sofas sleepers are custom /production built to meet your aesthetic needs and yet value priced to fit any budget. 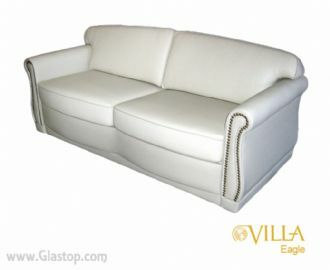 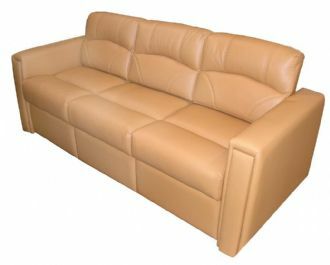 In other words, our Villa Sofas Sleepers look fantastic, have the finest tailoring and construction in the RV Furniture Ind., fit in or around anything, and you can afford to buy them.